Home » Blog » What is Red Diesel Used For? 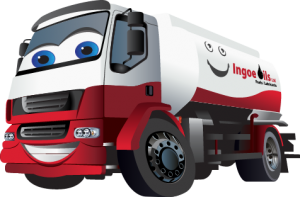 to be a lot cheaper than normal diesel and is meant to be used for heating and for vehicles in the construction and agricultural sector. It shouldn’t be used for normal vehicles and the red dye is there to help the police and VOSA identify the difference. Typically red diesel is used as a source of heating for the domestic market where it is put into storage tanks next to residential properties and is then used by oil furnaces and other burners to heat a particular space or room in the property. In the commercial and agricultural sector it is used for equipment such as cranes, bulldozers, generators, bobcats, tractors and combine harvesters. Red diesel is also often used by travelling fairs and carnivals to power their generators and it’s also sometimes used in the aviation industry to power jet engines. 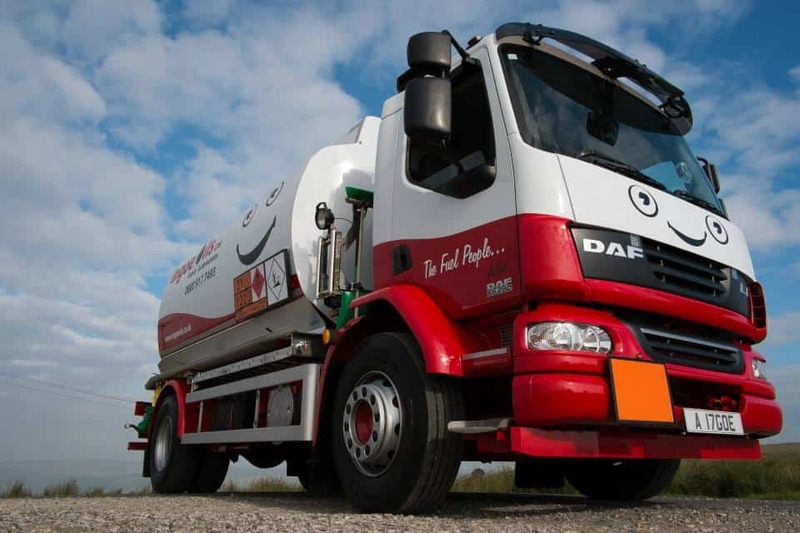 Red diesel offers a cost effective alternative to other fuels and it doesn’t carry the same levies on tax as white diesel. However, don’t be mistaken into believing that you can use red diesel in your normal on-the-road vehicle. If you are caught doing this then you could face a heavy fine. Because it is subject to much lower taxes it is only meant for specific agricultural and construction vehicles and machinery. 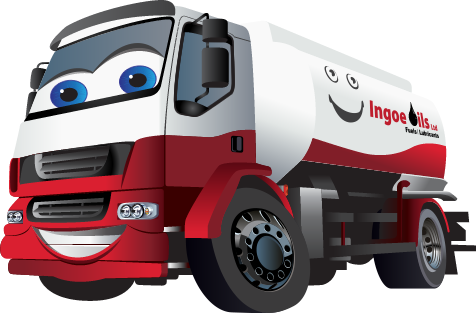 Give us a quick call now on 0800 917 7493 and speak with one of our team about your fuel needs and requirements.